You'll visit kid-friendly attractions like Perth Zoo and Caversham Wildlife Park. Change things up with these side-trips from Perth: Dolphin & Whale Watching (in Mandurah) and Fremantle Prison (in Fremantle). Pack the 14th (Fri) with family-friendly diversions at Adventure World Perth Australia. And it doesn't end there: explore the activities along Swan River, walk around Kings Park & Botanic Garden, get great views at Elizabeth Quay, and have some family-friendly fun at Elizabeth Quay Carousel. 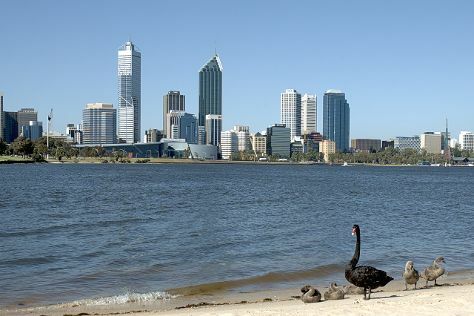 To find where to stay, more things to do, ratings, and other tourist information, read Perth online route planner . If you are flying in from Malaysia, the closest major airport is Perth International Airport. June in Perth sees daily highs of 23°C and lows of 9°C at night. Finish up your sightseeing early on the 14th (Fri) so you can travel back home.